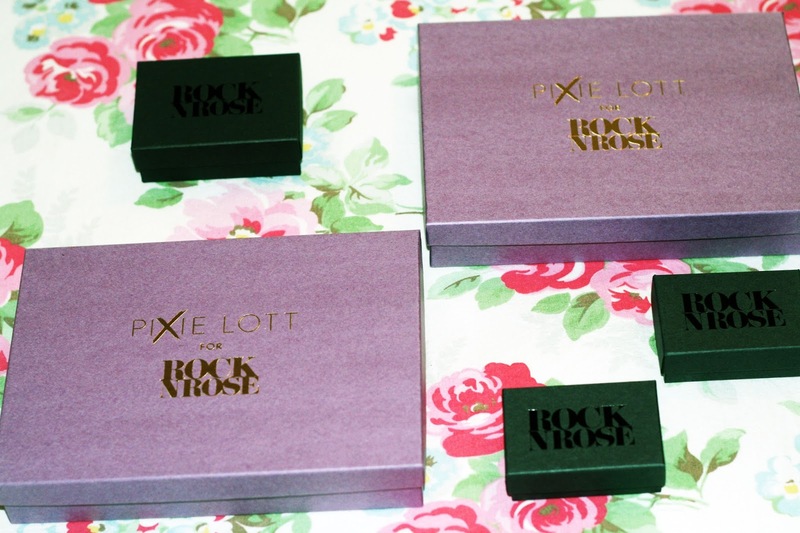 I'm a big fan of jewels from Rock n Rose and when they offered a further 50% off their sale items I was online so fast to see what was on offer. I'm going to be honest, I could have spent a lot more, but a girls gotta eat! 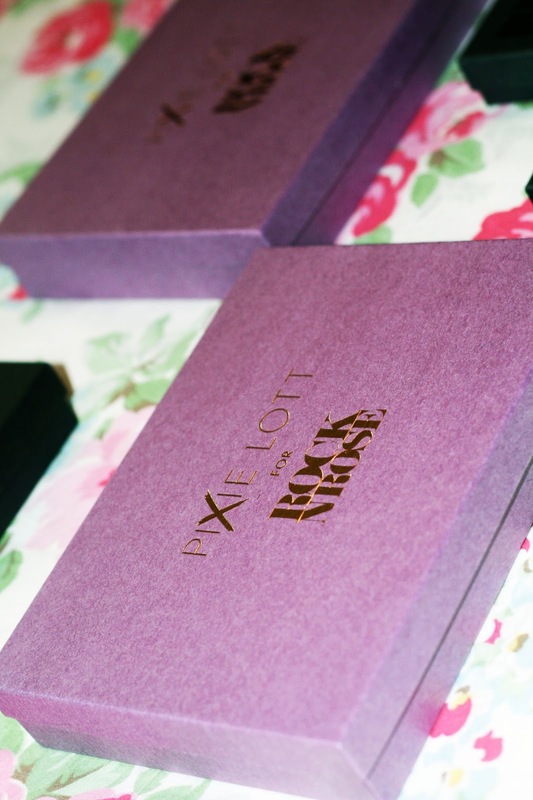 So I settled on two amazing statement necklaces from the Pixie Lott for Rock n Rose range. 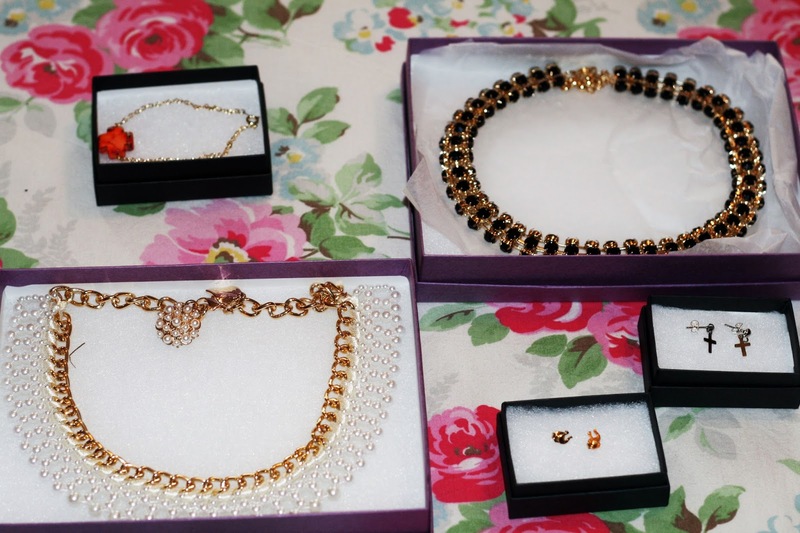 The quality is great they look very expensive and all these pieces are going to fit very nicely into my wardrobe. 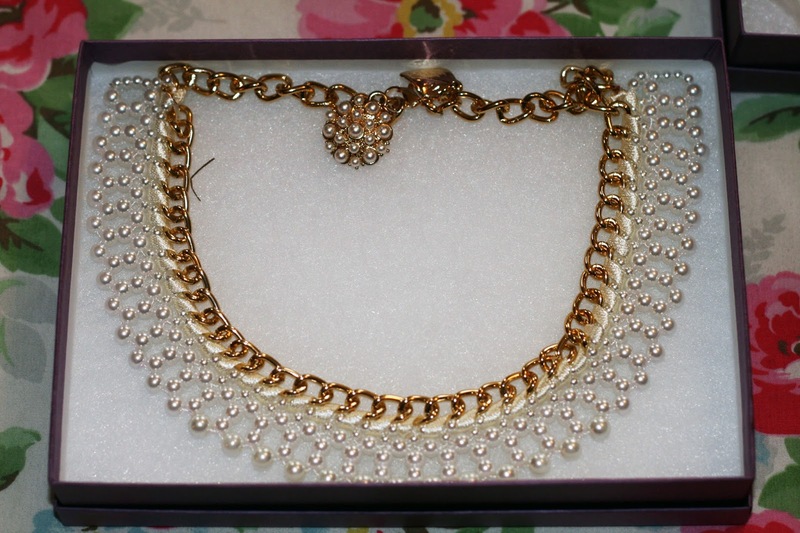 I can't wait to style my new jewels up soon so keep your eye out for them in my blog posts.